HomeIndian Food GuideWhat vegetarian foods are high in protein? If you are a vegetarian, we bet you are tired of hearing the same old question about meeting your protein requirements. Although we have been either answering or ignoring this question, it does leave us feeling worried at times. This makes people think twice before opting to be a vegetarian. The good news is, you needn’t worry at all, for, your plant-based food offer sufficient amounts of protein you require. Although you don’t get whole proteins which meats and animal products offer, all the incomplete proteins through various sources are sure to provide the essential amino acids that are the building blocks of protein. 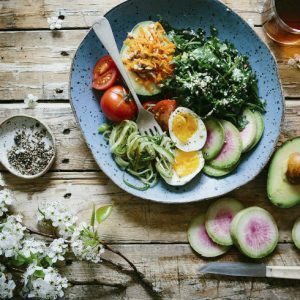 We have combined the numerous foods in a vegetarian’s kitchen that is sure to charge your body with the right amount of protein. Soy is definitely a vegetarian’s best friend not only because it’s the easiest way to get your dose of proteins, but also because of the numerous mouth-watering recipes that you can add to your menu. Half a cup of soy contains about 21 grams of protein. 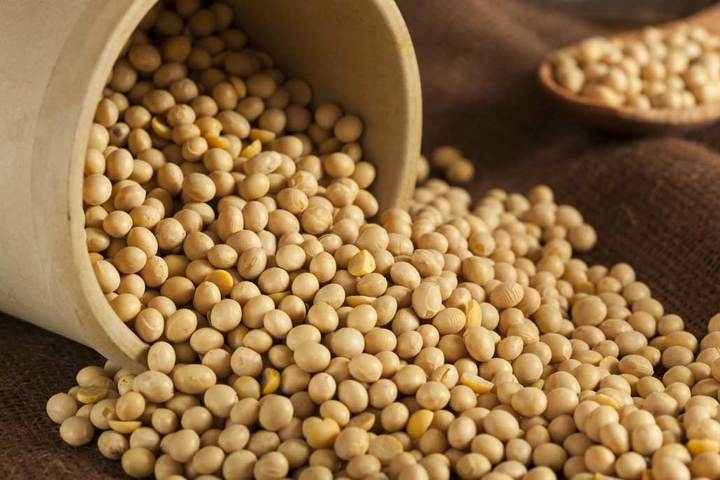 You can snack on soy beans, add soy milk to your cereals, smoothies or just sip on to them, cook a delicious tempeh or tofu, or try out one of the numerous recipes that you can make with versatile soy chunks. This versatile nature’s gift doesn’t have a taste of its own and can be added to a number of dishes including cereals, pudding, pastries and baked stuffs. 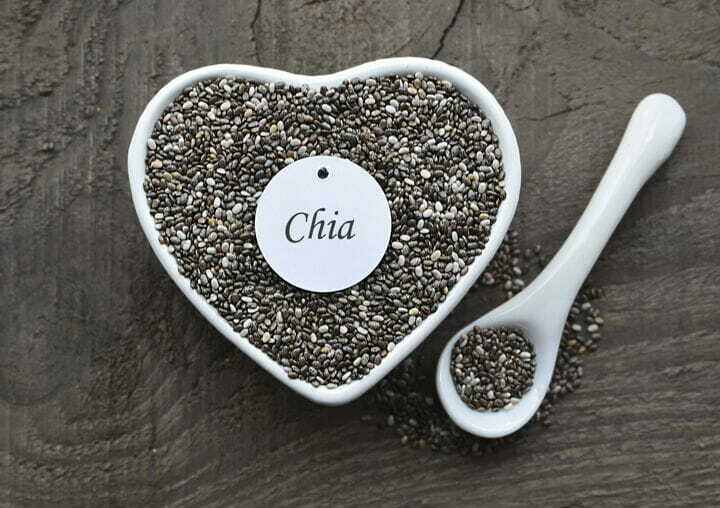 A tbsp of chia seeds contain a whopping 2.5 grams of protein that instantly enriches the food to which it is added to. 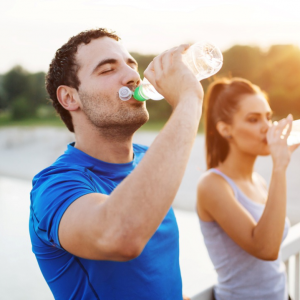 Besides protein, it is also a significant source of essential nutrients and antioxidants. If you are lacking in proteins, top your foods with chia seeds to witness visible improvements in protein levels. We all must have heard about the goodness of this ancient grain as it is the latest hit in the market. This one’s packed with nutrients and of course, tops the list in being a rich source of protein. 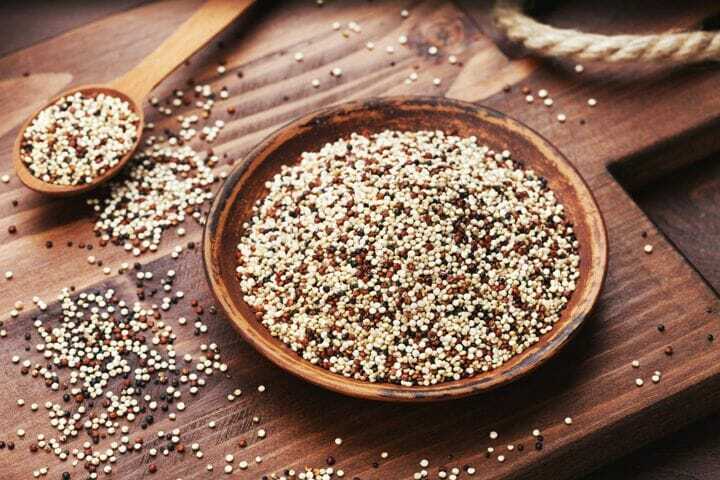 A cup of cooked quinoa has 8 grams of protein. With thousands of quinoa based food in the market and the numerous recipes we can make with them, it is definitely easy to incorporate them in your diet. With a low glycemic index this one is a must have in your kitchen if you are looking to shed some kilos or reduce sugar levels. Amaranth is another long-living cereal just like quinoa, which contains protein in abundance. It is a pseudo cereal as it doesn’t grow from grass, but can be ground into flour. Another thumbs up for this one as it is gluten-free. 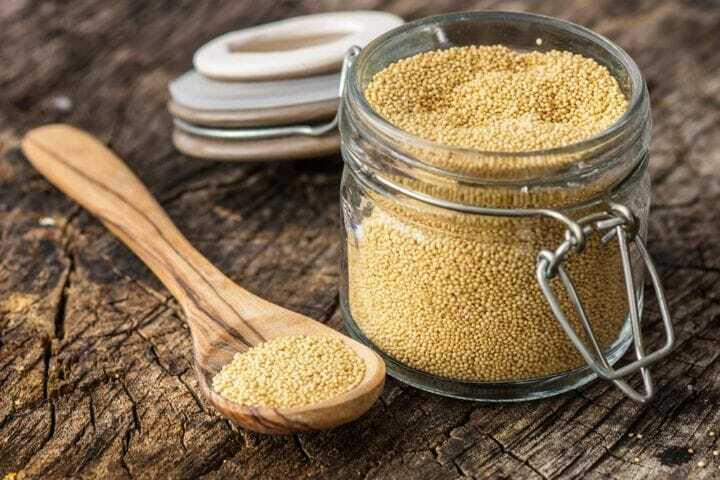 It is also a rich source of calcium, fibre, complex carbs and other health promoting compounds, which makes amaranth a perfect choice for enhancing your health. They resemble porridge when cooked that makes them a nutrient-packed, filling breakfast option. This tasty snack we’ve been munching on for ages is a rich source of protein. 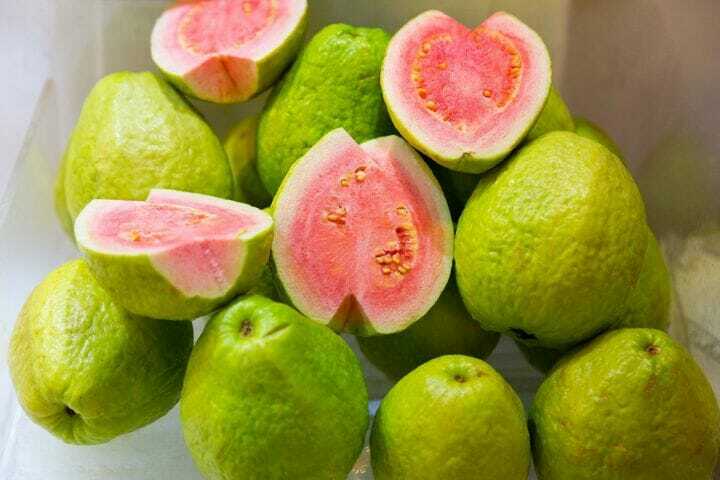 A hundred grams of guava contains 3 grams of protein. Another surprising fact is that it beats oranges when it comes to the presence of vitamin C, as a single guava contains as much vitamin C as seven medium oranges would contain. Guavas also contain essential nutrients; so continue snacking on these tasty fruit or just toss them in your bowl of salads. Spinach is undoubtedly the healthiest veggie in the planet. 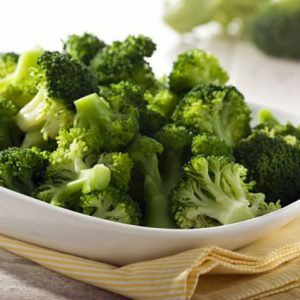 One can meet their entire nutrition requirement with this green super food. One cup of cooked spinach contains 5 grams of protein. 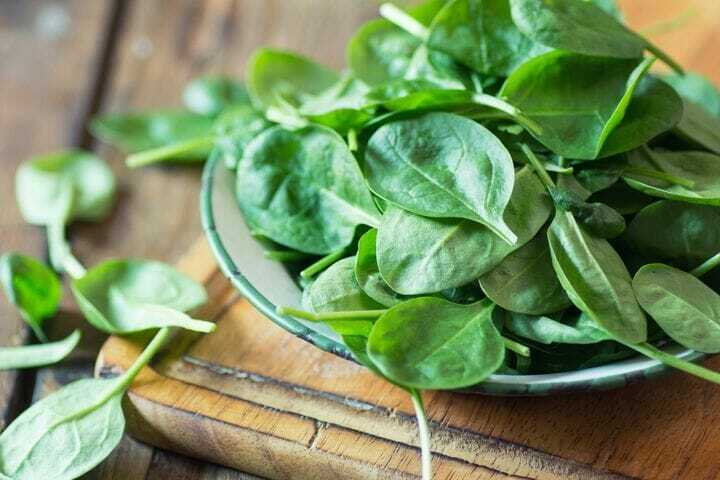 Spinach is best when steamed as you can absorb all the nutrients from it. If it has been a while since spinaches have been a part of your menu, it’s time you ate them more often. 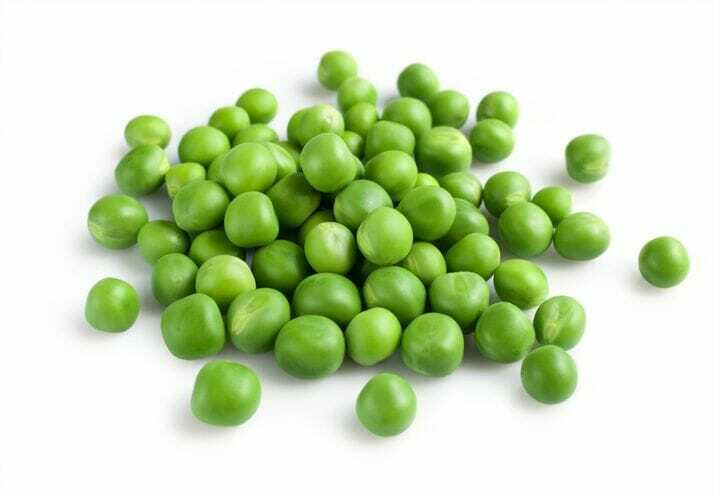 A cooked cup of green peas contain 9 grams of protein. They are also rich source of fibre, vitamins, thiamine, manganese and folate that makes them highly nutritious. You can make a number of delicious main courses, sides and snacks with green peas like peas pulao, pattani sundal, matar paneer. Stock some fresh peas in your refrigerator and make them a significant part of your diet. 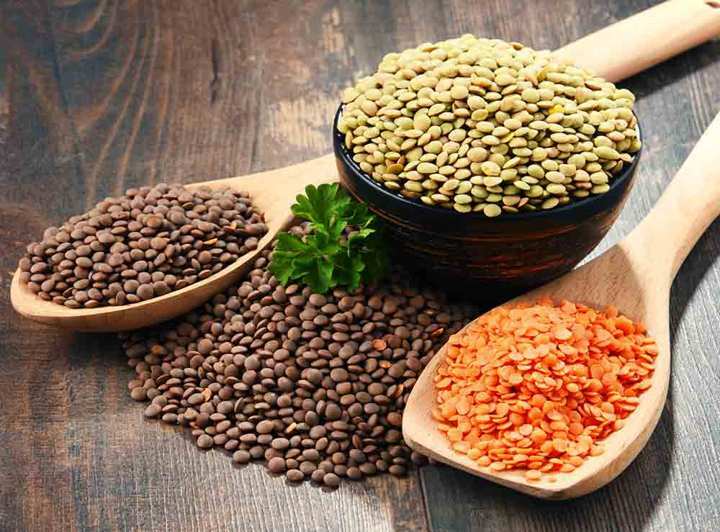 Lentils are by far the easiest way to increase your protein intake as lentils play an important role in an Indian’s menu. Most of us can’t end the day without a bowl of dal, which is definitely a guilt-free pleasure and an instant protein booster. 9 grams of protein is present in half a cup of lentils. Enjoy all your favourite lentils or cook up a tangy bowl of dal with a combination of different kinds of lentils. All kinds of beans are super healthy. 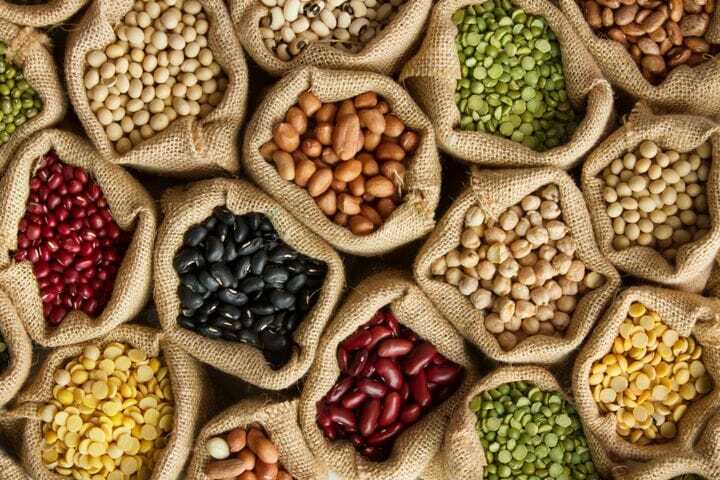 Half a cup of beans contain 7-10 grams of protein making them a perfect protein-rich food. Apart from being highly nutritious, they improve your satiety that keep you full longer and prevent unwanted weight gain. You wouldn’t want to miss these if you are looking to curb your hunger, witness weight loss and increase your protein intake. Buckwheat is packed with nutrients and a great source of protein. 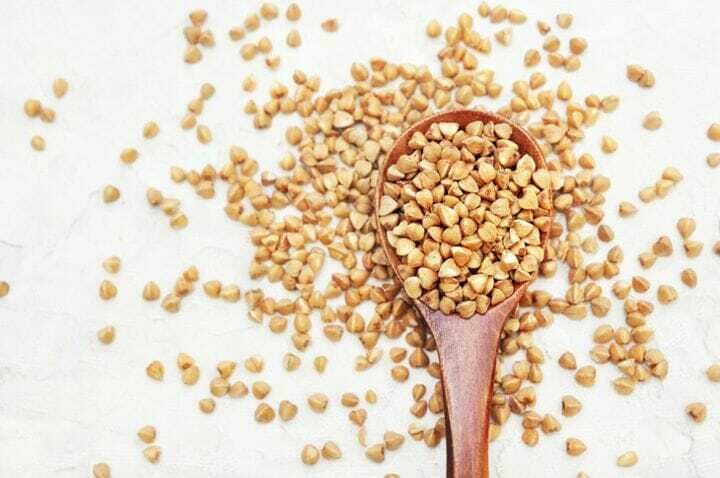 Half a cup of cooked buckwheat contains 3 grams of protein. They also contain fat burning fibres that help you to achieve the fat belly you’ve been dreaming of. Buckwheat also helps in maintaining the glucose levels and accumulation of fats that prevent from cholesterol and diabetes. The next time you are worried about your protein levels, you know what to do. 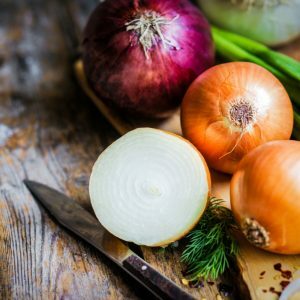 Feel free to comment or share your thoughts on this "What vegetarian foods are high in protein?" article from Awesome Cuisine.